In the app and on the website you can view driver details on any active booking. This may include driver name, badge number and vehicle information; make, model, colour and registration. We only use licensed cab companies and drivers who are required by law to display their licensed badge number.  You can ask your cab driver to show his or her badge should you wish to see it.